The historic normalization of relations with Cuba means many more Americas will be traveling to Cuba. For eco-tour enthusiasts, Cuba represents a whole new destination unlike any in the world. The Center for Responsible Travel (CREST) has organized a unique “eco-surf and turf” tour in Cuba featuring some of the island’s most extraordinary marine, cultural, and natural tourism offerings. The tour dates are May 1-8, 2016. 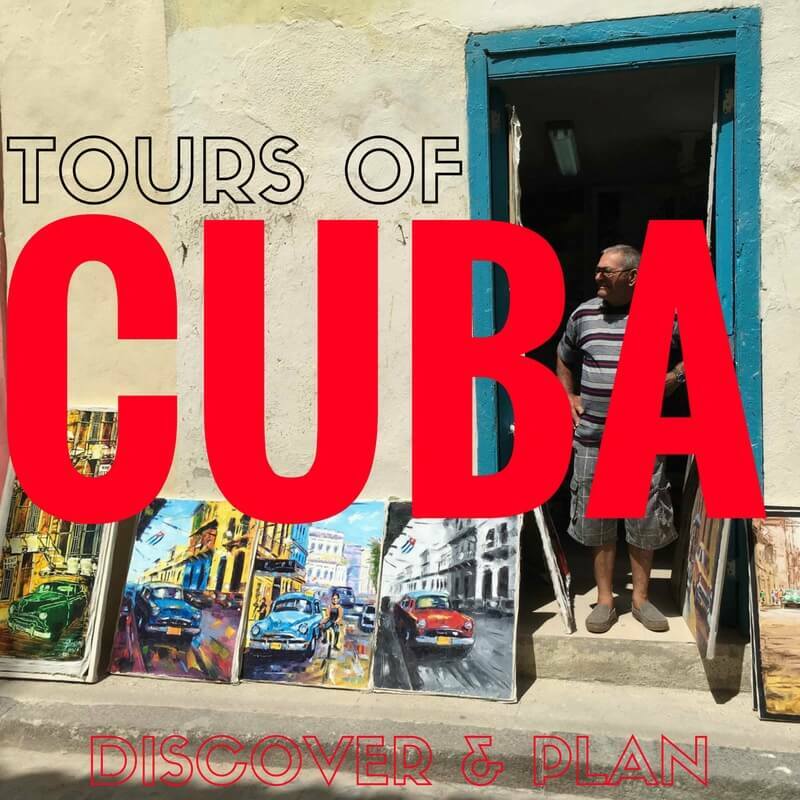 The itinerary highlights include: a stay at a traditional countryside bed-and-breakfast; a visit to Vinales Valley; a visit to Las Terrazasa (a UNESCO Biosphere Reserve); snorkeling, birding and/or scuba diving on the Guanachacabibes Peninsula; and a tour of Old Havana. The tour will conclude in Havana, with a stay in recently renovated old city hotel and meals in local restaurants (called “paladares”). Throughout the trip, travelers will enjoy educational meetings with leading artists, musicians, and health and marine biologists. There will be salsa lessons and musical performances. CREST is a non-profit research organization dedicated to increasing the positive global impact of responsible tourism. The organization works alongside governments, policy markets, nonprofit organizations, tourism businesses, and international agencies to provide analyses and solutions to recognize tourism’s potential as a tool for conservation. In 2015, the organization began to focus more on coastal, island, and marine tourism. The cost of the trip is $3,625 per person double occupancy or $3,925 per person single occupancy, including a round-trip flight from Miami to Havana. Booking should be made before March 25th. For more details or questions, contact shogenson@responsibletravel.org or 202-347-9203 ext. 414. Space is limited.